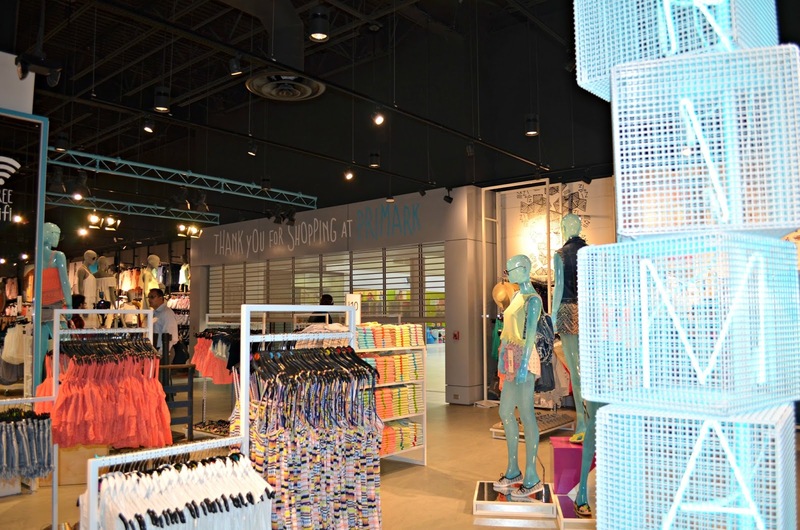 Jamie Ever After: Primark Opens in Danbury, CT! 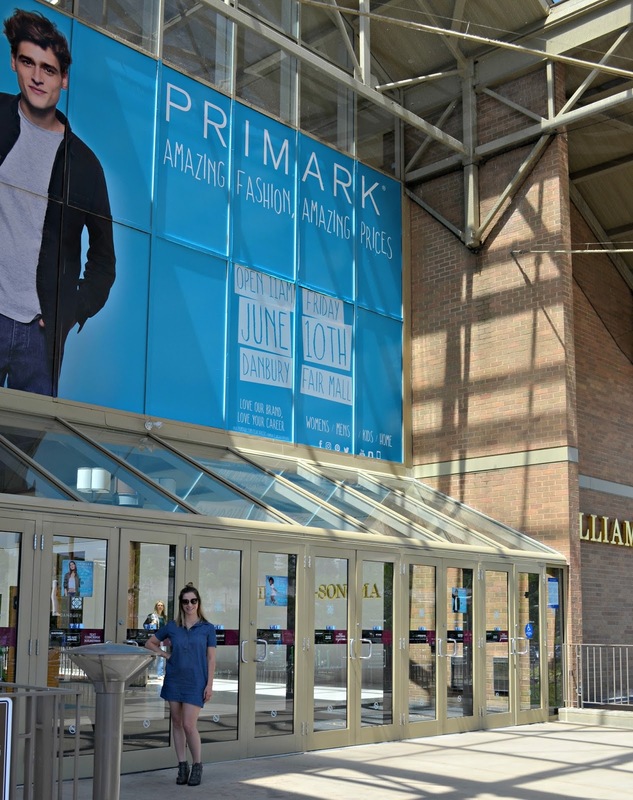 Primark Opens in Danbury, CT! 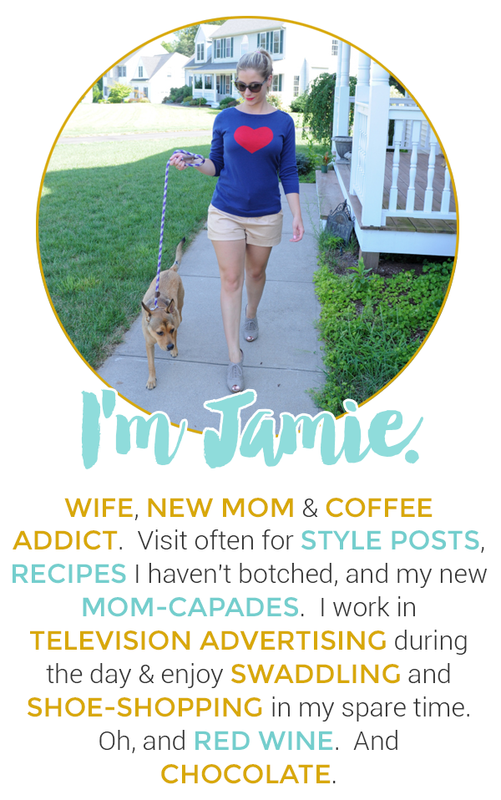 Let me tell you about Primark! 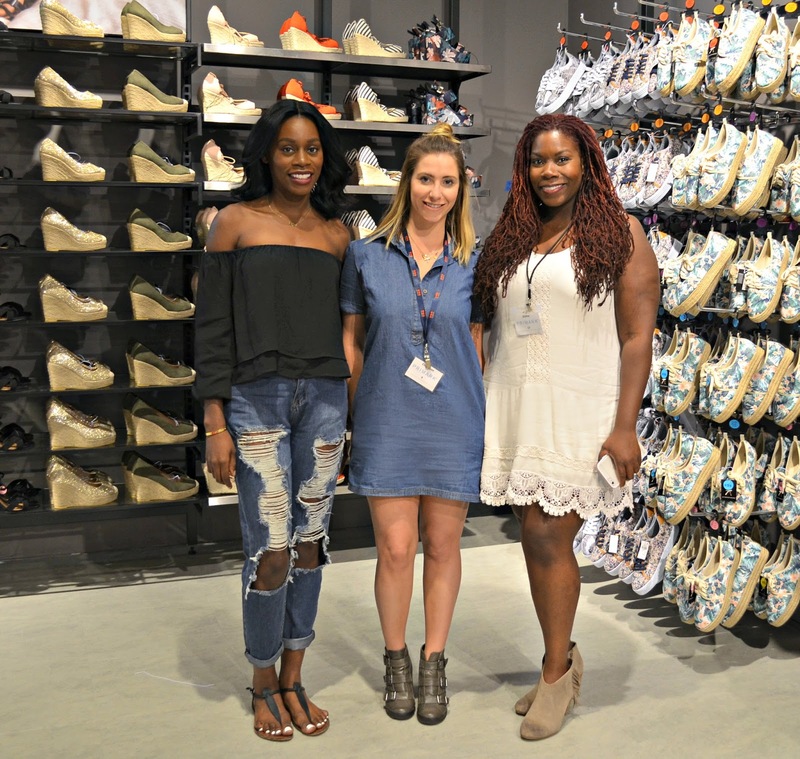 I was lucky enough to go to the exclusive pre-opening blogger event last night and I was super-impressed with the selection of trendy items and basic for such amazing prices. Flip flops for 90 cents, tops for $5, jeans for $9 and camis for $1.90. You cannot go wrong with basic items that you need to stock up on. I also got a chance to shop and connect with other CT bloggers such as these lovely ladies Sandra from the rustic life and Yinka from Yours truly, Yinka. We had a blast shopping and finding some fun looks for summer! Oooh nice! I like how Primark has internationalised. happy to see it in the US! How cool. Looks like a great store. 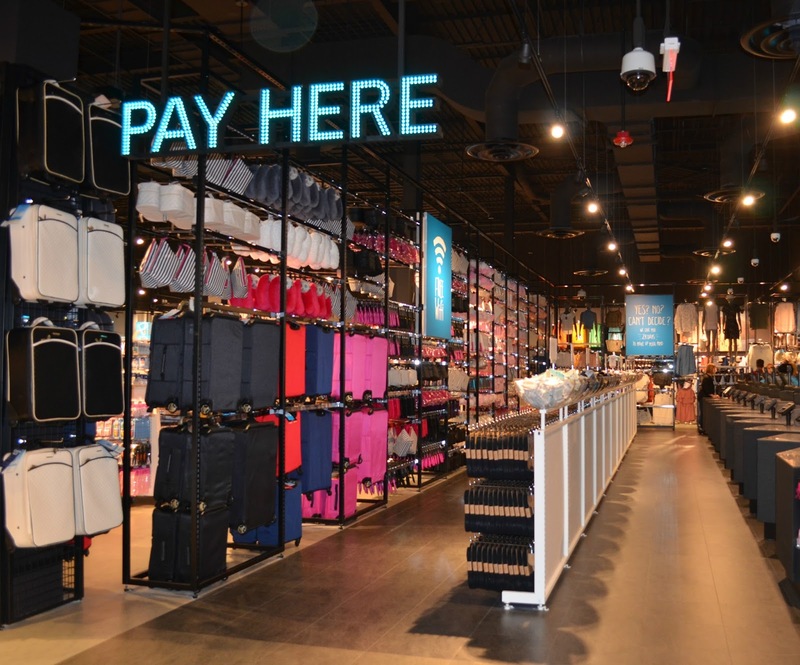 YAY Primark now in Danbury.